Pulled pork is basically shredded pork. The pork is cooked so well – that the portion becomes so tender and easy to be shredded or pulled apart. So, that’s how it got its name. Ideally (or in most pulled pork recipes) the shoulder cut is recommended. The reason for this is that this part is quite fatty – the fat contributes to having moist and juicy results. 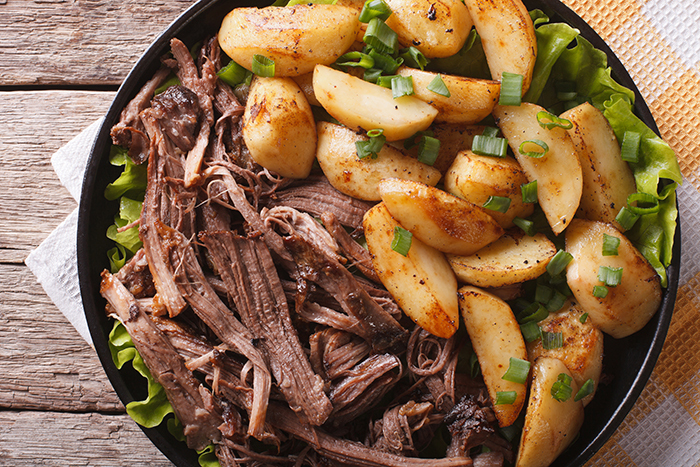 Of course, you can always trim off some of the fat (before and after cooking) as this is not very healthy for you. As with other types of dishes, there are several ways to cook and season a Pulled Pork recipe (video). But one thing is required – it requires a slow and long cooking process. This is the most effective method for making a tough piece of meat really soft and tender, you see. Cool freshly cooked pulled pork (about 2 hours) before storing in the freezer. Being out for more than 2 hours can already expose the food to bacteria growth. In this case, it’s best to reheat the dish before freezing it. 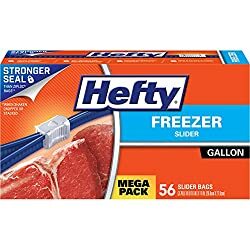 Put the pulled pork in freezer bags and seal tightly (click here to buy freezer bags). 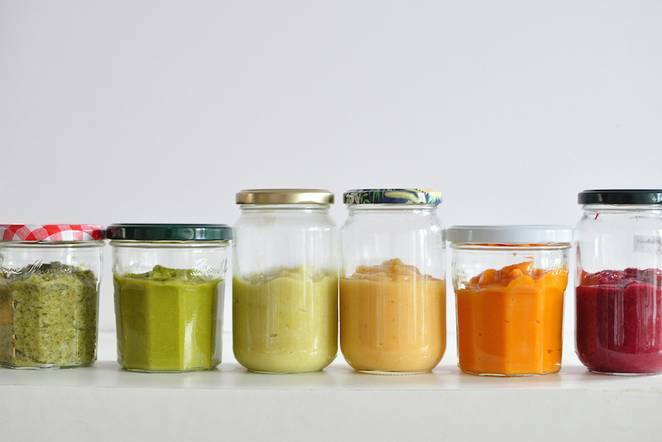 You can also use airtight freezer containers. 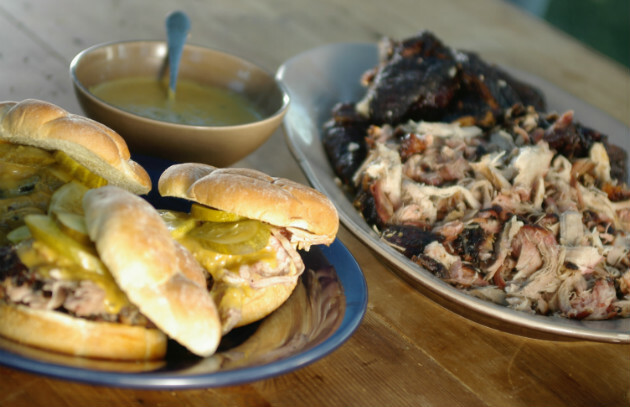 Reheating pulled pork can ruin its texture and taste – unless you know how to do it right. 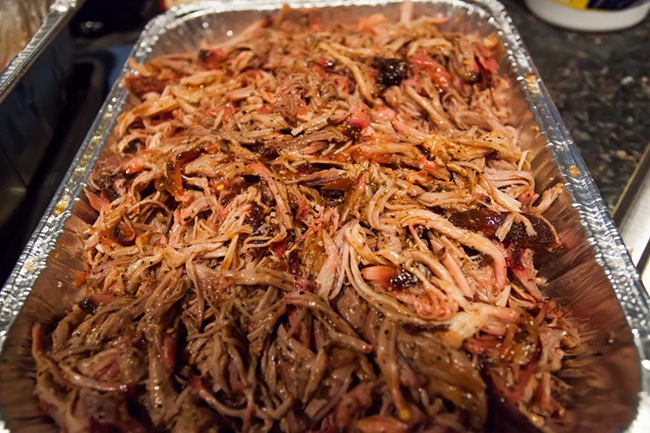 The best way to reheat pulled pork is to add one or more liquid ingredients to the recipe. 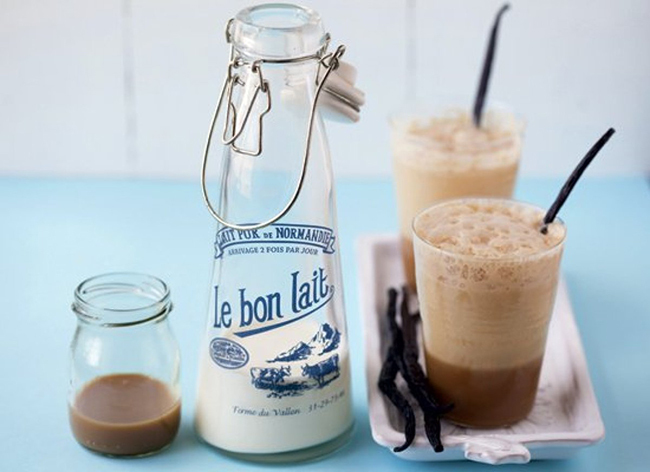 Aside from water, you have several options for the liquid ingredients. 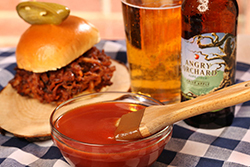 Pulled pork is best served with barbecue sauce – so, there’s a good chance that you have some leftover barbecue sauce around. If not, you can just make a hom﻿﻿emade barbecue sauce (video) or simply use a store-bought one. 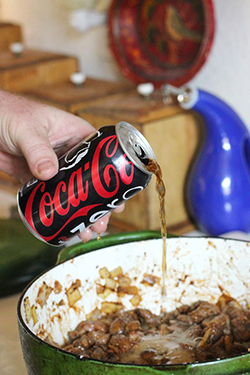 If you’ve saved the drippings from the dish, you can use this as the liquid ingredient for the reheating process. But first, you need to remove the layers of white fat that have formed at the top so as not to put this back into the dish. Apple juice works well as the liquid ingredient when reheating pulled pork. 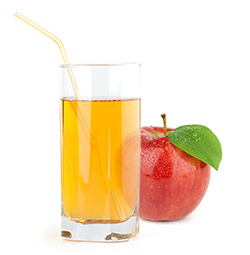 Apple juice is naturally sweet, and it’s loaded with vitamins and minerals as well. For this method, you can either make a homemade​​​​​ apple juice (you can use a juicer) or use a pre-packed one from the grocery. 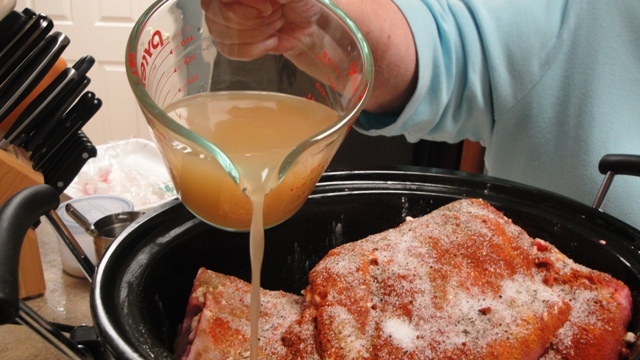 Broth is another tasty liquid ingredient that will add moisture and flavor to your already cooked pulled pork recipe. 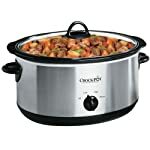 ​To make your own broth, you can boil some meat, vegetables, and spices in a pot – then strain the resulting mixture. 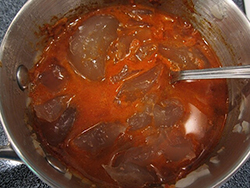 You also have the option of using bouillon cubes (1 bouillon for per cup of boiling water). Aside from the above-mentioned liquid ingredients, you can also combine one or more of those same ingredients into the pulled pork mixture. Since a crock pot is a type of slow cooker, I am listing the steps below under the same category. The reheating process can be anywhere from 2 to 4 hours. 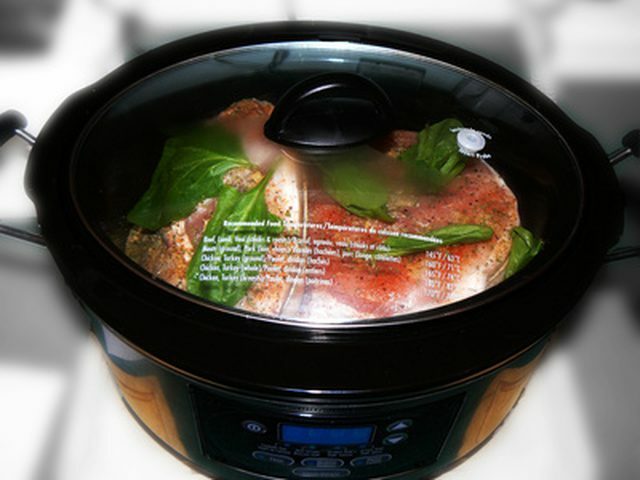 Using the oven is a popular choice when reheating pulled pork (even if it was not originally cooked in the oven). Just follow the steps below. Note: Since aluminum foil reacts to the presence of acid in food, I recommend using water, broth or drippings (or a combination of those ingredients) when using this method. If you are in a hurry, reheating pulled pork in a skillet is one of the fastest ways of doing it. Just follow the instructions below. For this method, know that using a cast iron skillet﻿﻿﻿﻿ is highly recommended because of its heat retention quality. Cast iron cookware also ensures even heating throughout the cooking process. Note: Use a food thermometer to check the internal temperature of the pulled pork. The pulled pork temperature reading should be 145 degrees Fahrenheit. 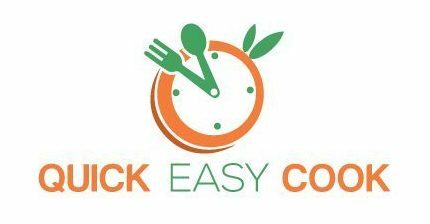 If you’ve cooked pulled pork in a smoker, you can actually reheat it using other cooking devices (such as on a skillet or crock pot or oven). 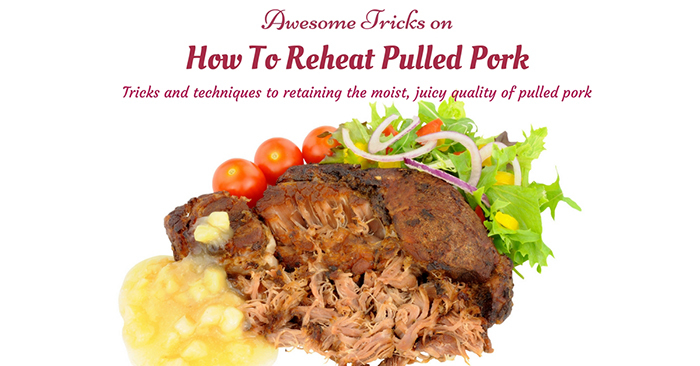 Still, if you want to reheat the pulled pork in the smoker, just follow the steps below. Needless to say, reheating pulled pork is really easy. However, you need to keep certain things in mind so as to make the result as good as possible (as if the pulled pork was freshly cooked). Remember, you are using liquid ingredients to avoid having dry meat – but you don’t want the reheated dish to be too watery. 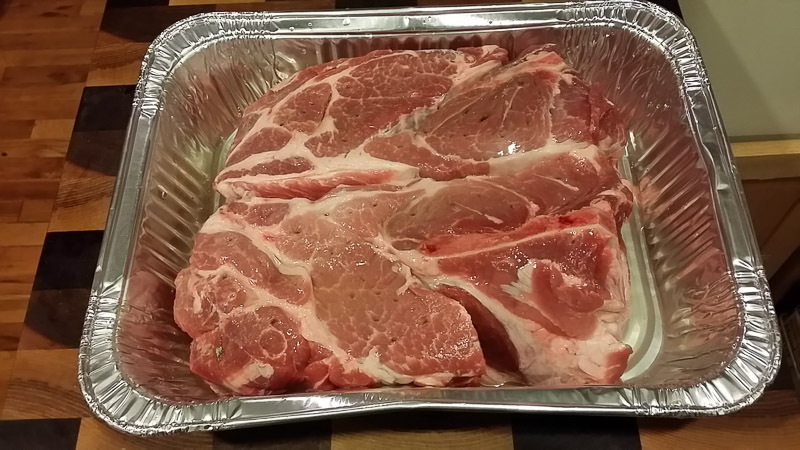 Tip #1 – If you plan on reheating frozen pulled pork, put the needed portion in the refrigerator the night before (to thaw it). 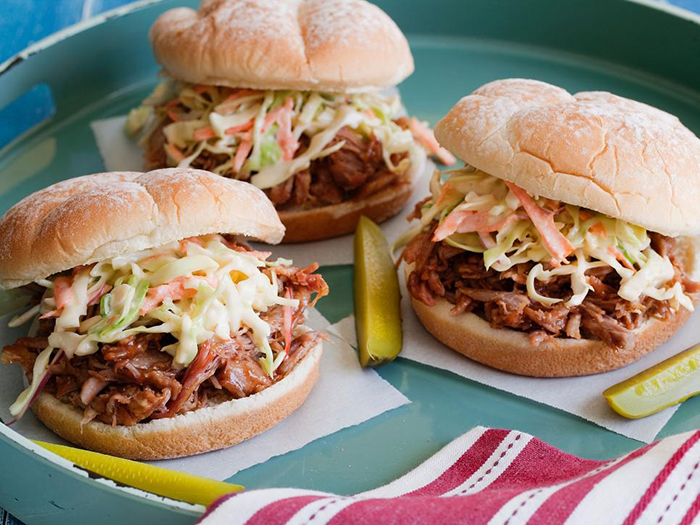 Tip #2 – If you only need a small portion of the frozen pulled pork, just reheat that part and keep the rest in the freezer. 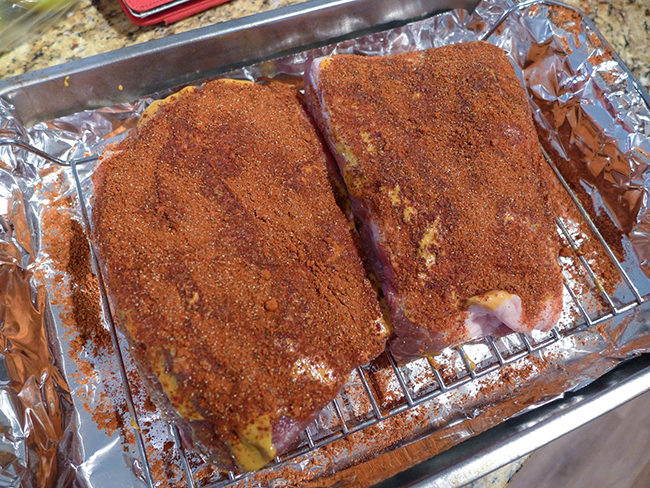 Tip #3 – If there are some leftovers from reheated pulled pork, you can freeze these like they were newly cooked meat. Since you can freeze and reheat pulled pork recipes, there’s no need to worry about cooking too much of this dish. The whole cooking process takes a lot of time anyway, so why not make a large batch in advance, right? I’m sure everyone in your family loves this dish and will welcome repeats throughout the week. Well, now you know how to properly reheat this type of dish without drying it out. I have just provided you with a lot of options in this post to help you out. As always, I will be happy to hear from you – so, you can leave your message in the comment section below. You can also share this article with your friends so that they will always be inspired to cook pulled pork recipes in advance. Read Also: How to Reheat Biscuits In 4 Effective Ways?